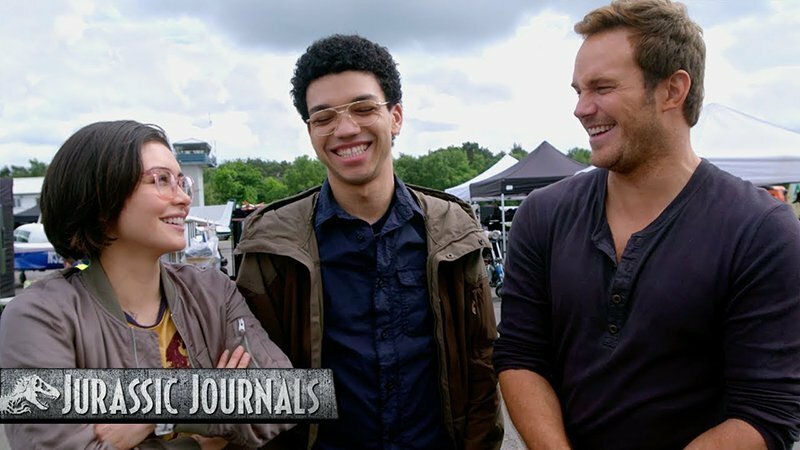 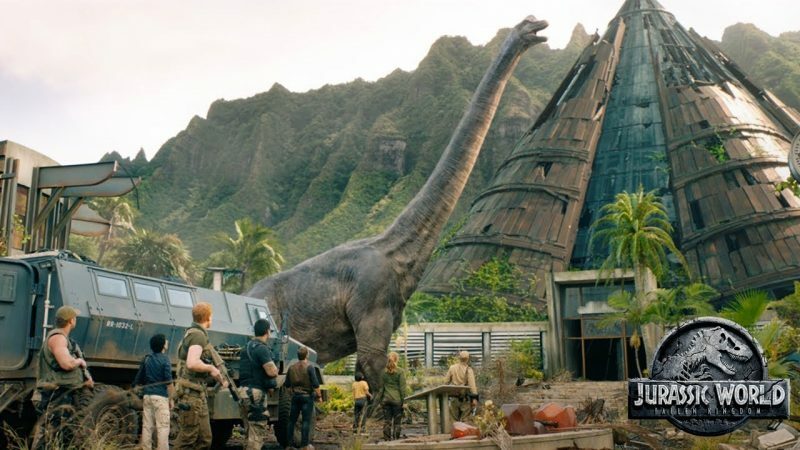 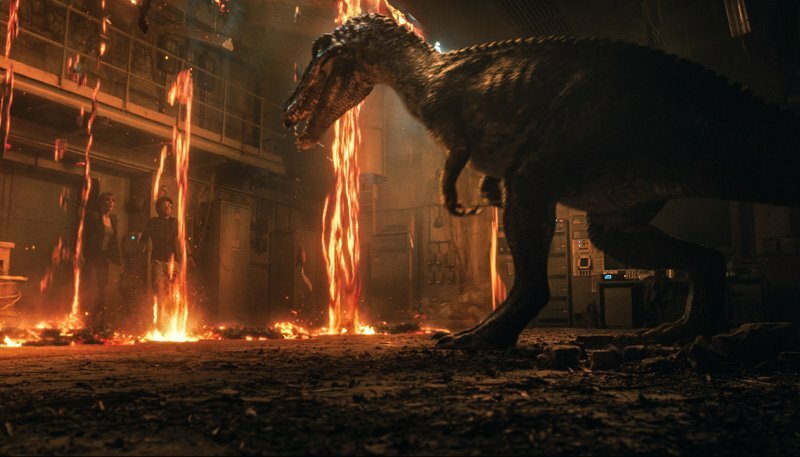 A Look at the Jurassic World: Fallen Kingdom Dinosaurs! 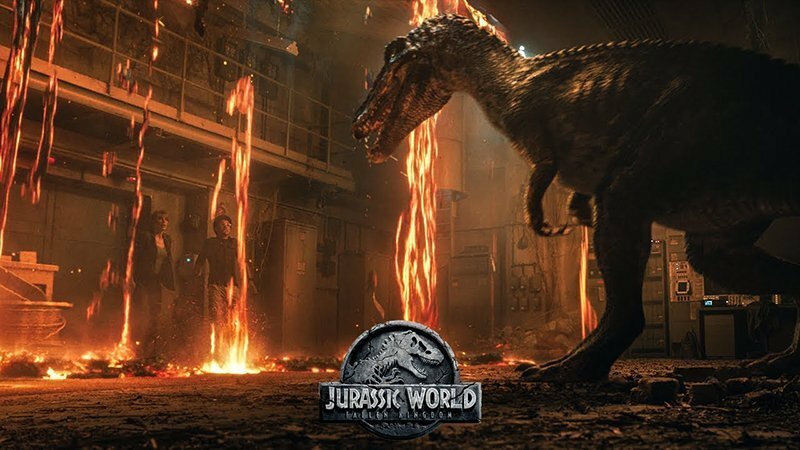 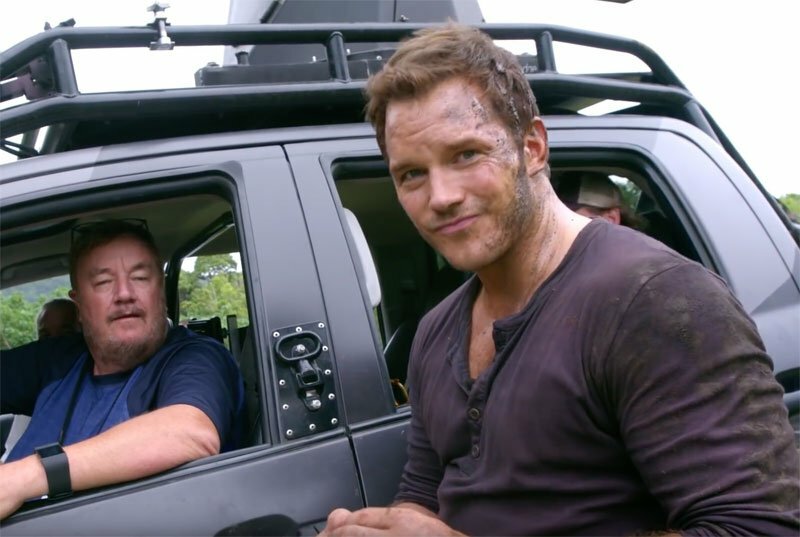 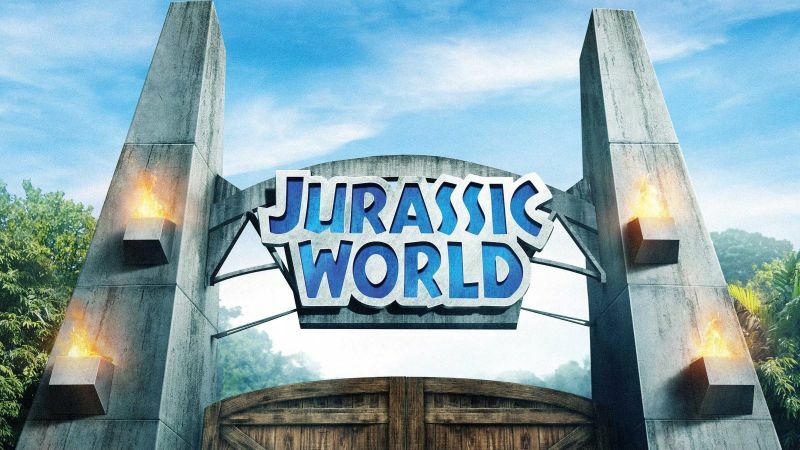 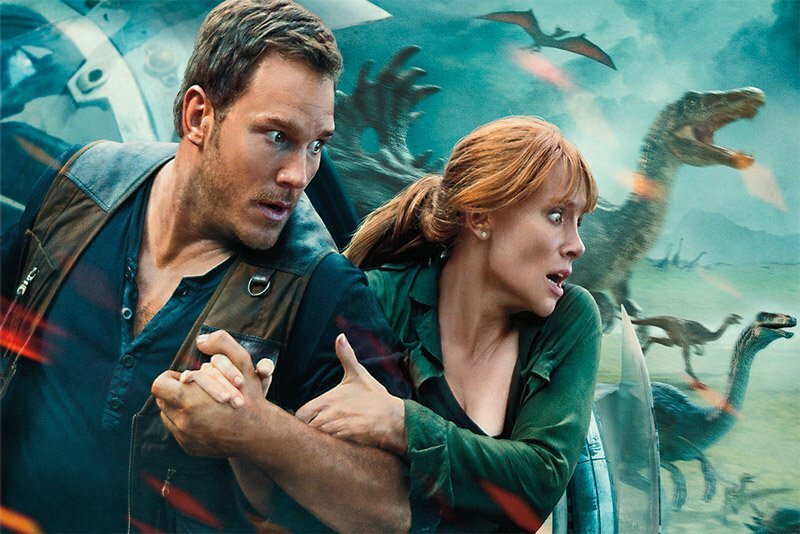 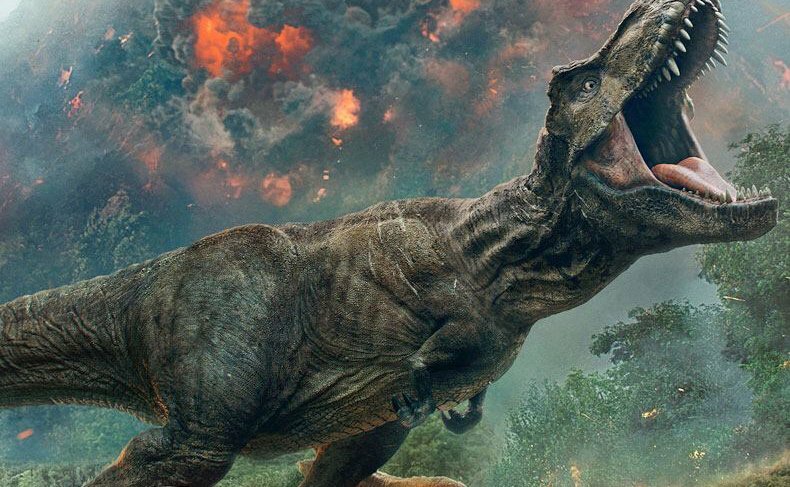 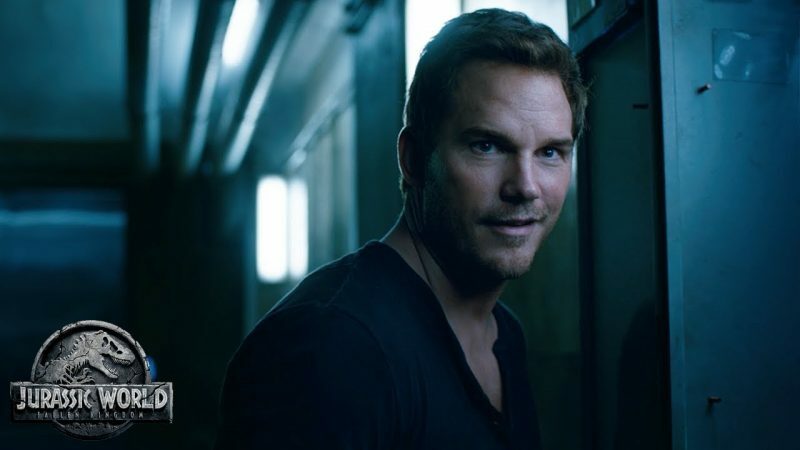 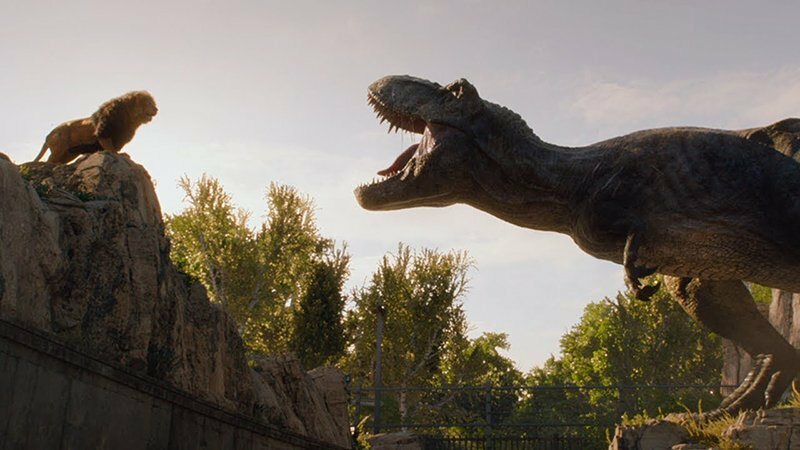 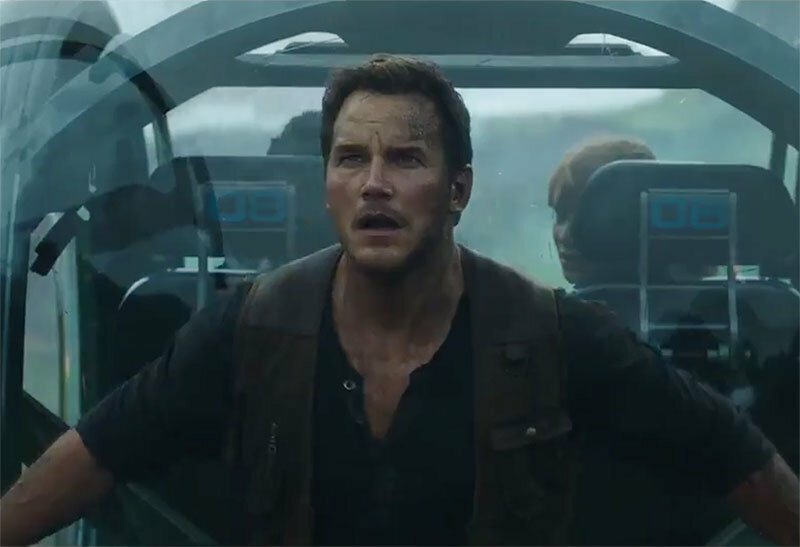 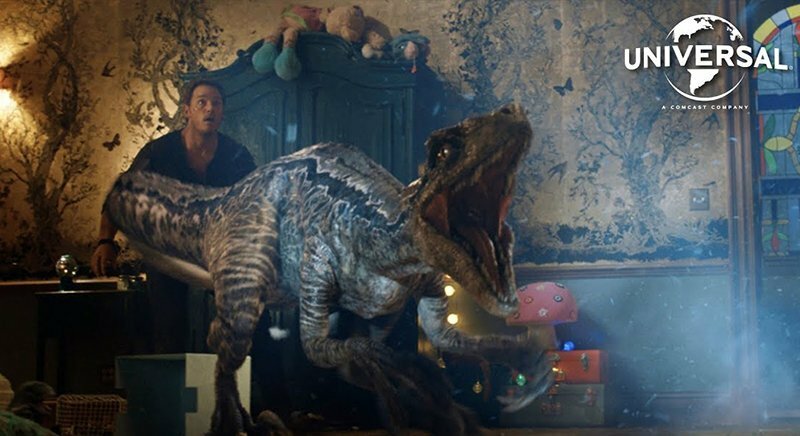 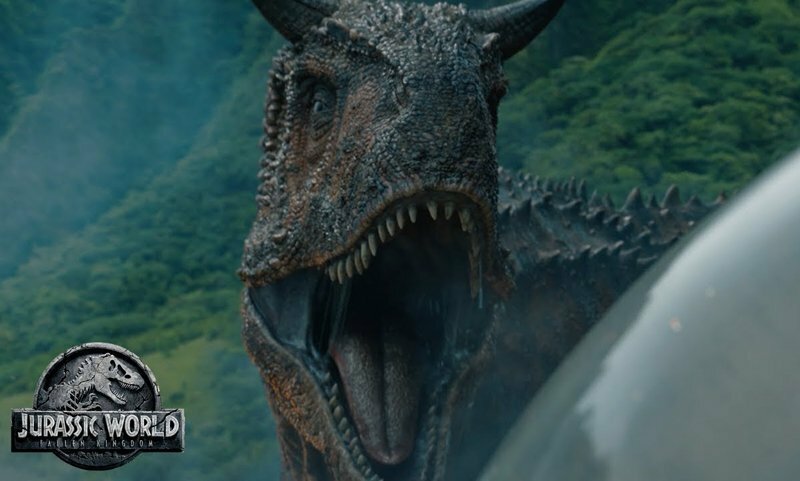 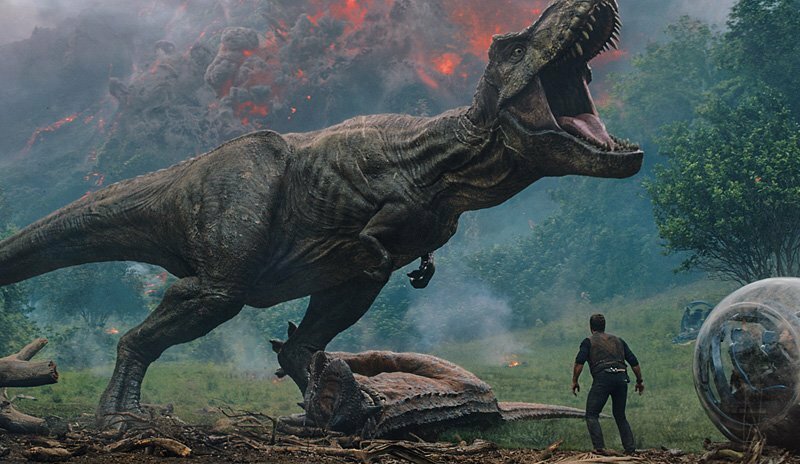 Jurassic World: Fallen Kingdom International Trailer Released! 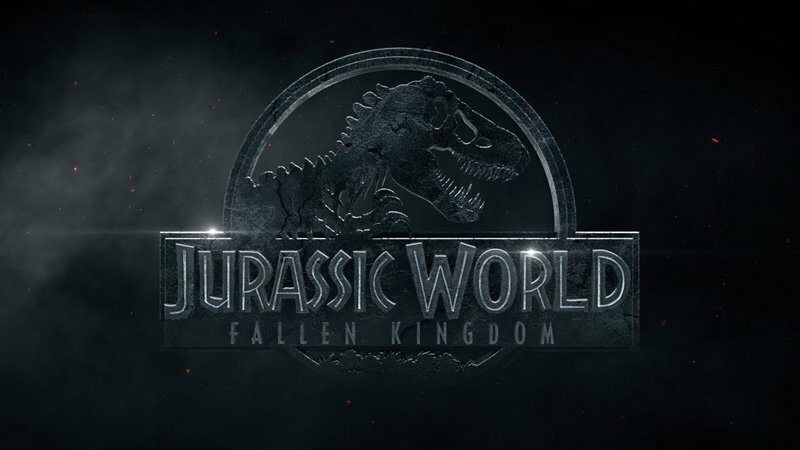 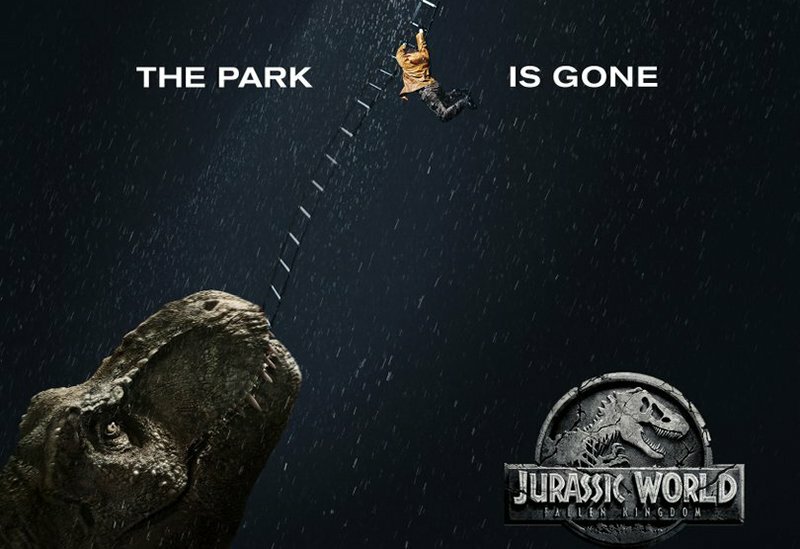 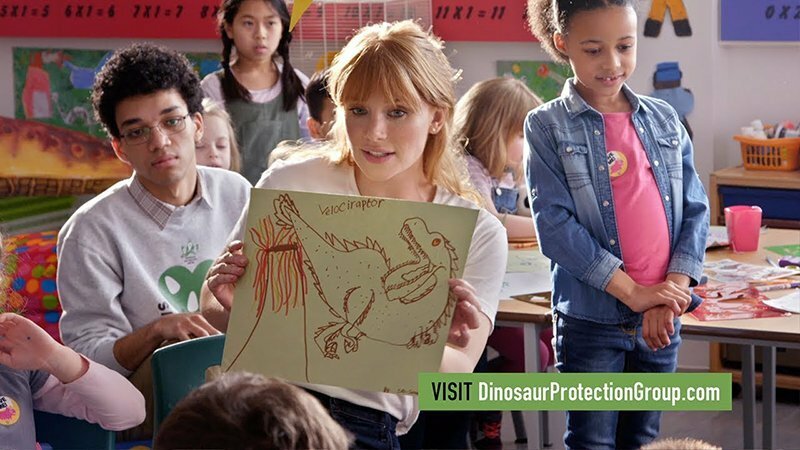 New Jurassic World: Fallen Kingdom Poster Revealed!